Naqqash Sports Baseball Bat range have been specially produced to give a lighter weight allowing you more control over yor swing. 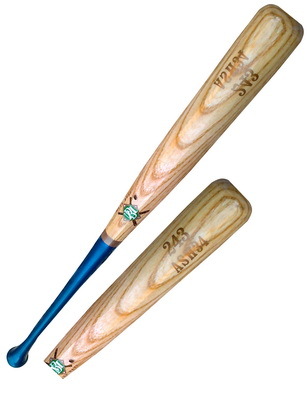 Produced from Northern White ash for a strong wood bat & also Maple Wood produces from Canada. Manufactruing Since 1968 & Exporting to Worldwide Manily USA, UK, CA, AUS etc. Lowest price & Top quality. We are manufactruing in diffrents sizes & any Styles ( Proffasionel, Junior, Kids, Promotionel Bat or Set, Trophy Bat & also according to your request).